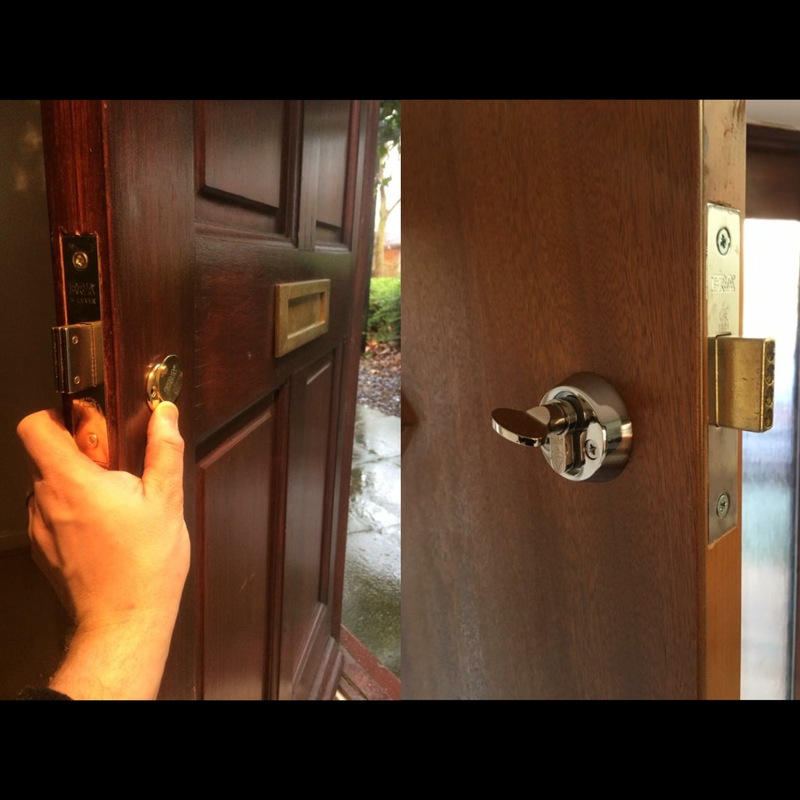 ARE THE LOCKS ON YOUR MANAGED PROPERTIES PUTTING YOUR TENANTS IN DANGER? Fire safety in apartments has been in the news a lot recently. GPM Locks would like to help you keep your tenants safe. All landlords have legal obligations as regards fire safety At the very least you should ensure that there is an adequate means of escape in case of fire, and landlords of shared and Houses in Multiple Occupation (HMO) properties will have additional obligations, both under the Regulatory Reform (Fire Safety) Order (2005) , Smoke and Carbon Monoxide Alarm (England) Regulations 2015 and the Housing Act 2004. Legislation creates a legal entity known as the “responsible person”. So if you are the owner, manager, agent or even own a flat within a block ‘you will need to check’ if YOU are the responsible person. If a person has a contractual or tenancy obligation for the maintenance, repair of safety of a premises they can be regarded as a person in control of the premises and therefore acquire responsibility relating to the extent of their control. It has to be understood that the ‘responsible person’ has an absolute duty to comply with legislation. The responsible person has to ‘get on with it’ without waiting for a prompt or direction from the enforcing authority. As in health and safety legislation, ignorance will be no defence for non-compliance. Ensure that all outside doors can be easily opened at all times from the inside. If you fit a mortise lock, make sure you install one with a thumb turn which can open from the inside. Having a spare key by the door is less satisfactory as it can get lost. By having the thumb turn on the inside of the property this allows your tenants to exit the property in a fast manor with out the need to search the apartment for a key in the event of a fire.